Aggressive Contracting Service. Experience. Professionalism. Aggressive Contracting Inc. creates exceptional living spaces. 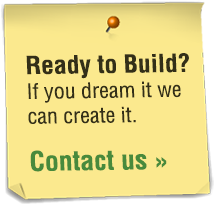 Our home renovation services encompass a wide variety of improvements. From interior renovations to exterior, kitchens, baths, additions and more, we can bring your vision to reality. 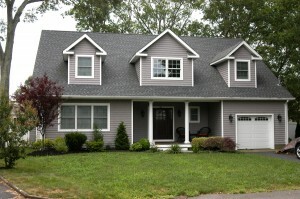 Aggressive Contracting Inc. has been building quality, comfortable homes around the Jersey Shore for nearly 25 years. 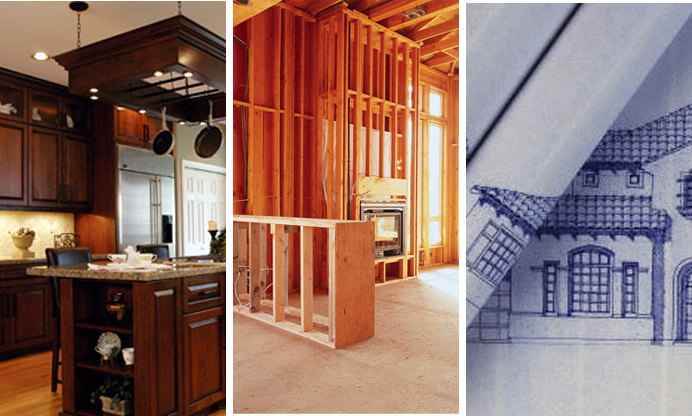 Our expert craftsman work with you to create the home of your dreams, from start to finish. From the initial phone call to beyond project completion, the interests of our clients have been our most important consideration. We are dedicated to providing our clients with the service, project management, craftsmanship and expertise required to successfully complete their projects.